You might not be aware, but there is a new space race to the moon. China, Russia, and the U.S. are in a race to get back. All three countries say they will get humans back on the Moon in the next couple of decades. Why the newfound interest in the moon? 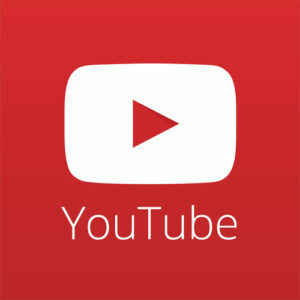 Watch my video to find out. Video: What's the deal with Trump's Space Force? 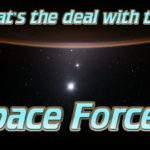 Video: What’s the deal with Trump’s Space Force?